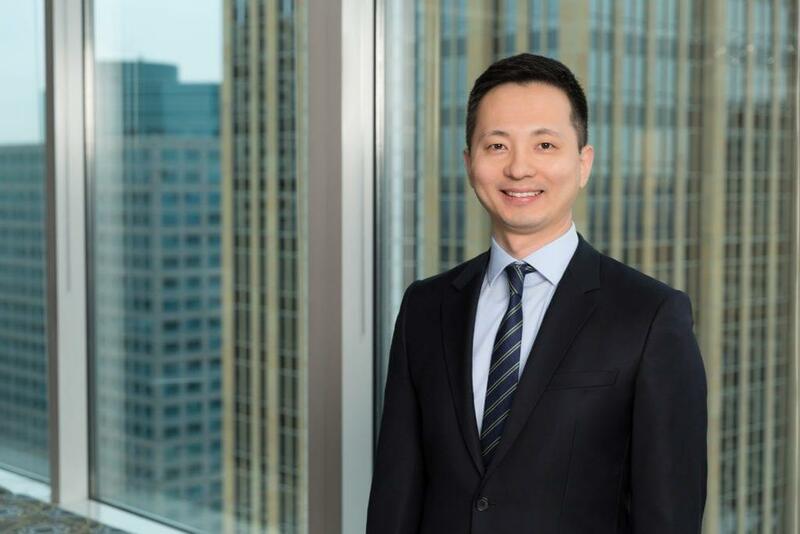 Sangki Park is an Associate in Fish & Richardson’s Twin Cities Office. Sangki’s practice focuses on patents, including U.S. and foreign patent strategy and management, patent prosecution, post-grant proceedings, legal opinions, and due diligence investigations. Sangki has extensive experience across a wide variety of electrical, software, and mechanical arts. Royalty Agreements on Expired Patent Remain Unenforceable, M&G White Papers (June 2015). Claim Amendment Strategies Alternative to Motion to Amend IPR, to appear in M&G Post-Grant Review Blog. Common Interest Doctrine in IP Transactions, in press.